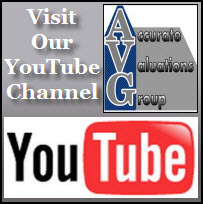 Thank you for visiting the “Accurate Valuations Group – Greater Baton Rouge Louisiana Home Appraisers”. 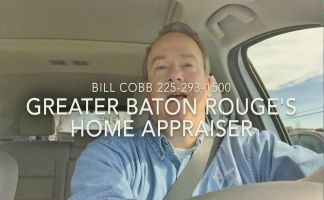 This is a Baton Rouge FHA Real Estate Appraiser Site of Bill Cobb, CREA, a local home appraiser with 25 YEARS EXPERIENCE solving home valuation problems! Bill Cobb is a real estate appraiser based in the Greater Baton Rouge Market. He covers multiple Parishes (or Counties) in the Greater Baton Rouge Metro Area and works for Banks, Mortgage Lenders, U.S. Government, Real Estate Agents, Attorneys, CPA’s, Home Owners and more. 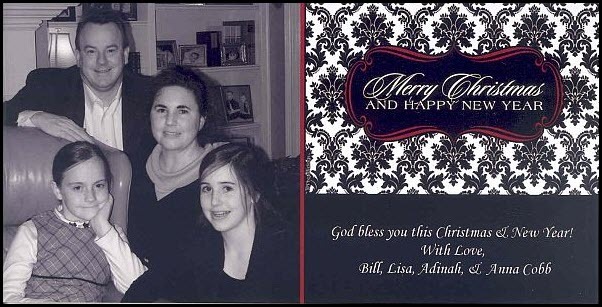 Bill’s specialty is FHA Home Appraisals and New/Proposed Construction. We’re elated with your choice in choosing a leading provider of real estate valuations for the mortgage lending marketplace servicing most parishes in the Baton Rouge metropolitan area. is a leading provider of residential real estate valuations for the mortgage lending marketplace. With 25 years of experience in the appraisal business and a 3rd generation appraiser in the Baton Rouge area, we have a proven track record of reducing lender’s time, efforts, anticipating underwriter concerns in preparing the report and costs in managing the appraisal process. We proudly hold the designated Louisiana Certified Residential Certification with a proven track record in the appraising industry. 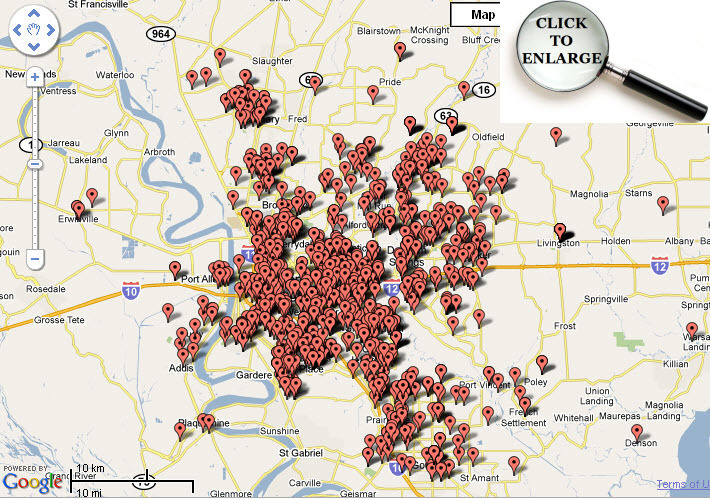 We’re one of the leading Baton Rouge Real Estate Appraisers. Our goal is to provide fast, honest and ethical appraisals to the marketplace. We cover all of East Baton Rouge Parish including Zachary, Baker, Greenwell Springs, and Pride. 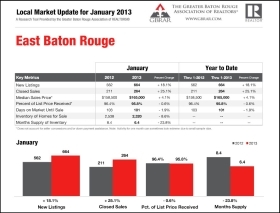 We even do some West Baton Rouge appraisals in the Brusly, Addis, and Port Allen areas. For those needing a Denham Springs Real Estate Appraiser or even an Ascension Real Estate appraiser, you’ll find that we meet those needs as well. We have experience in Denham Springs home appraisals, including Watson, and even Walker, as well as Ascension home appraisals, including Prairieville, Gonzales, Geismar, Saint Amant, and Sorrento. Furthermore, you’ll appreciate our impeccable personalized service because Lisa Cobb has an extensive background in customer service, which means SERVICE to you! Finally, a home appraisal service you can rely on…it’s at ACCURATE VALUATIONS GROUP! !